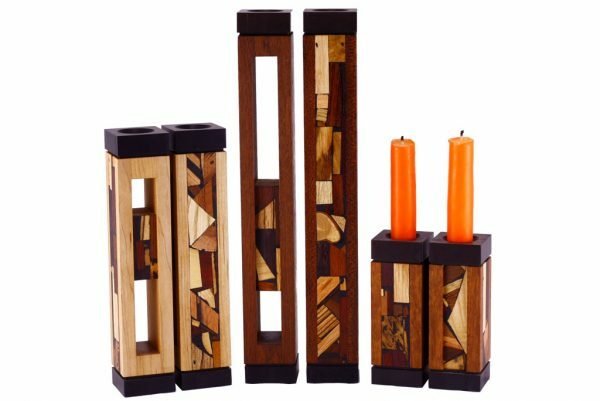 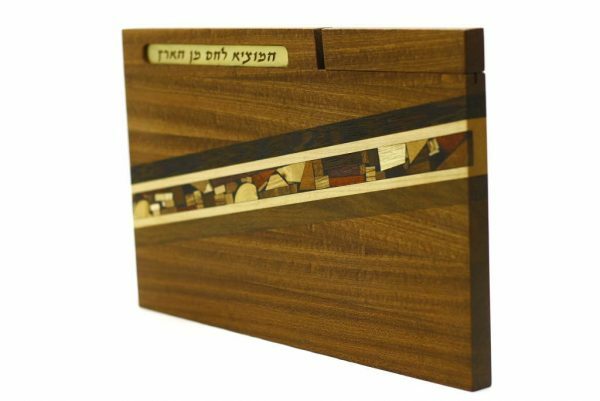 Here is a sampling of Wooden Judaica by Etz-Ron. 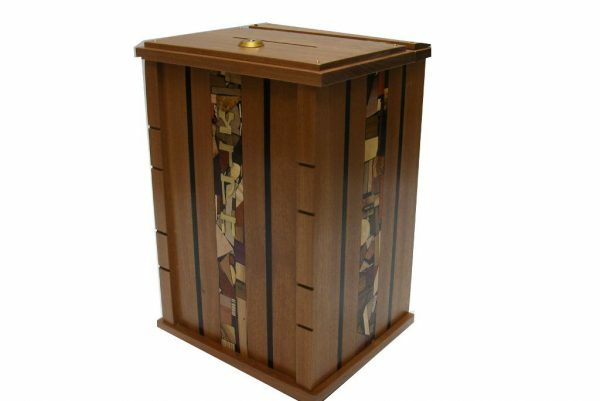 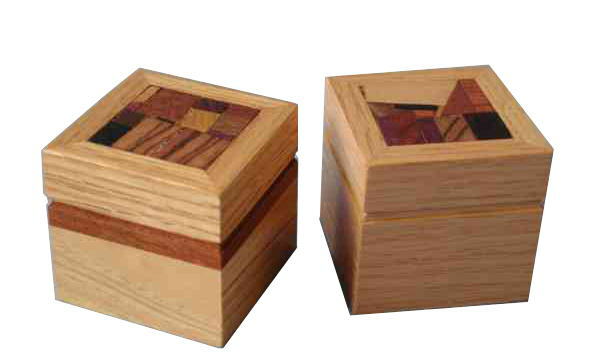 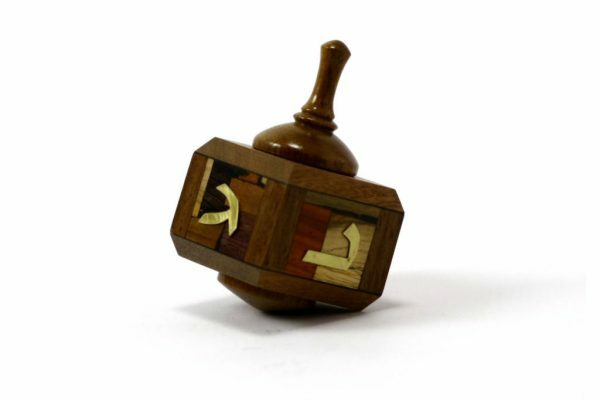 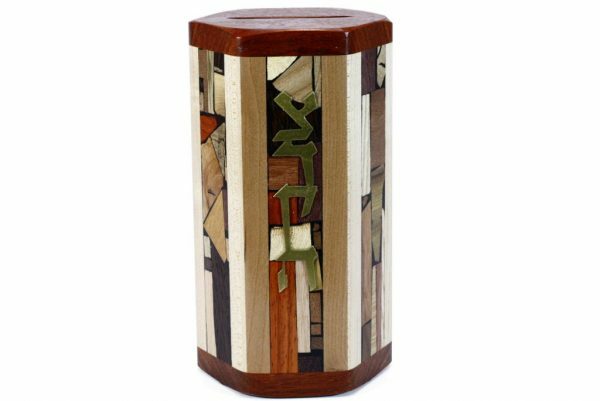 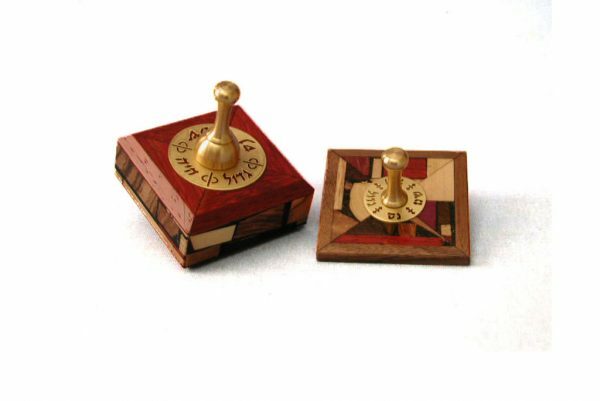 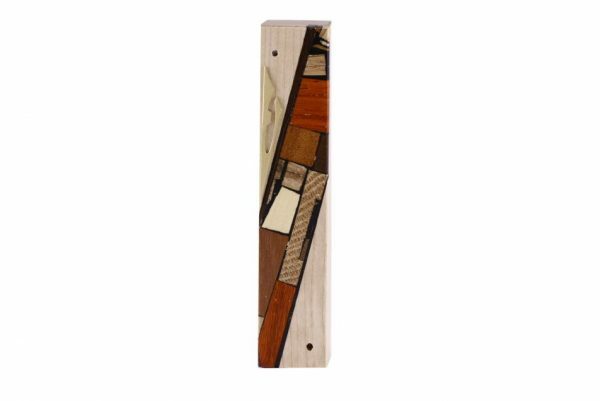 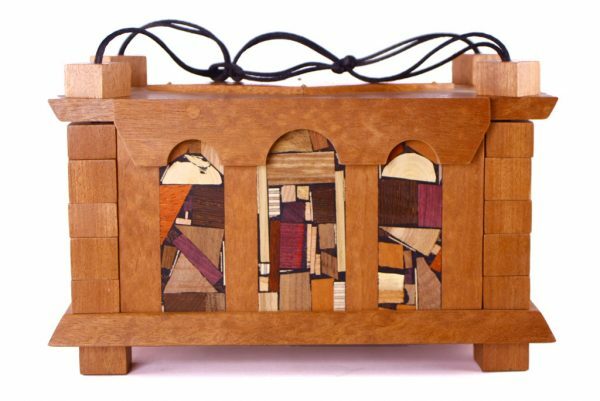 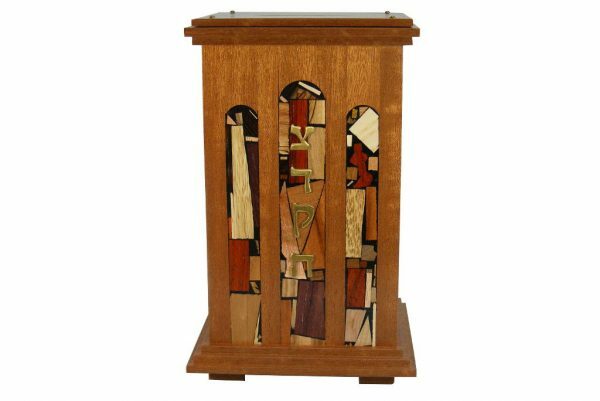 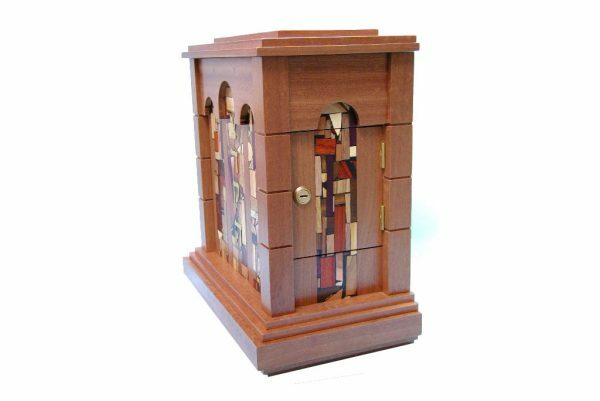 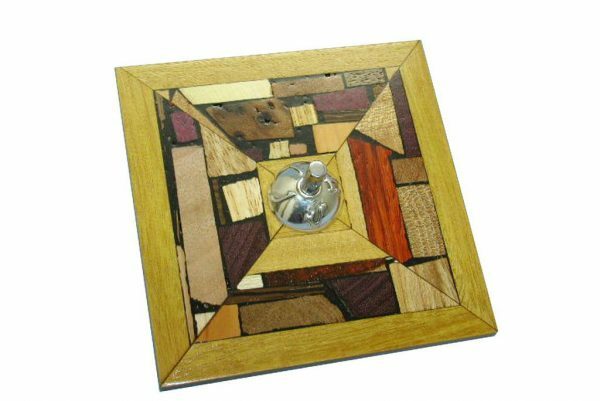 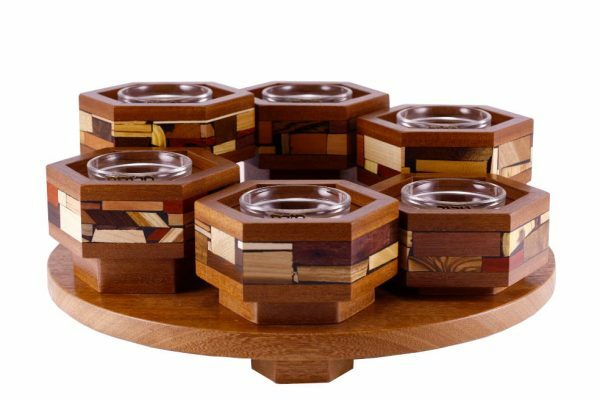 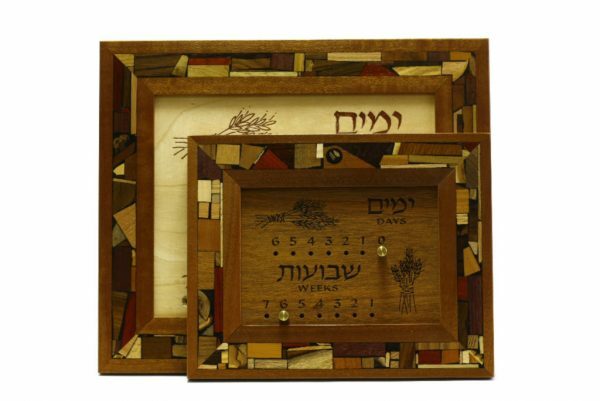 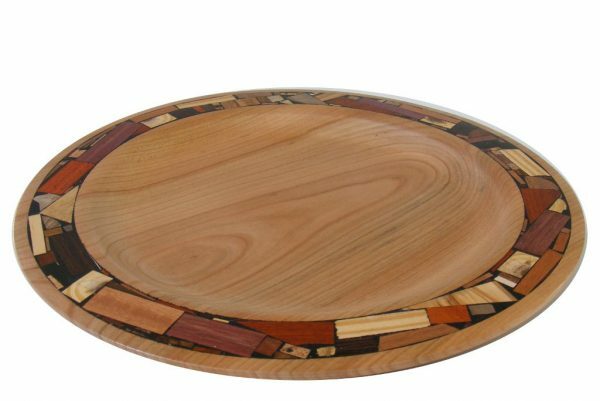 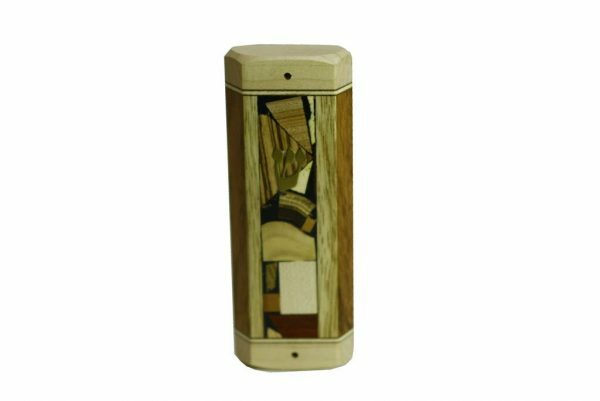 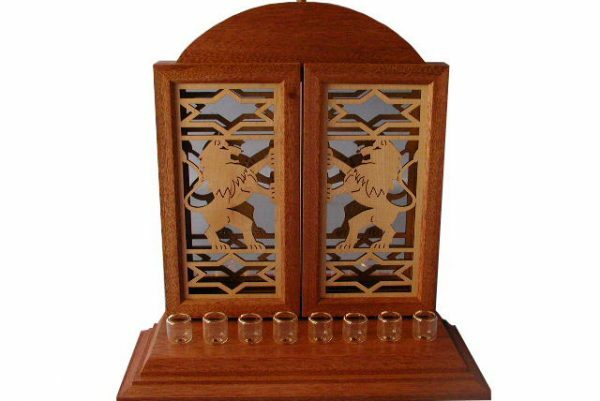 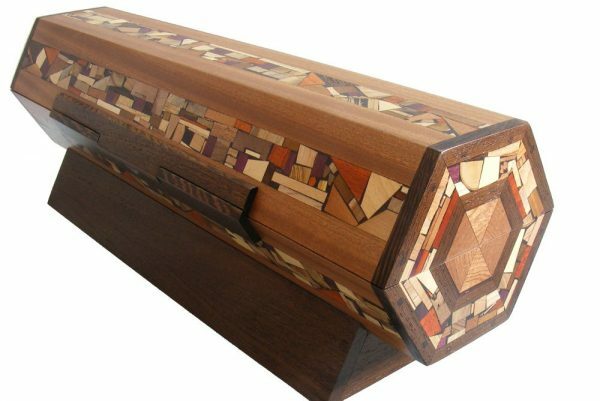 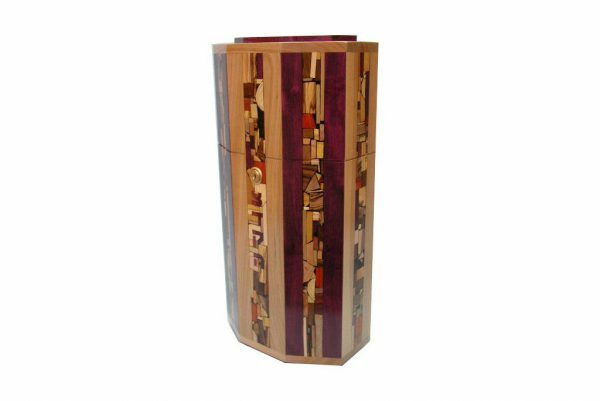 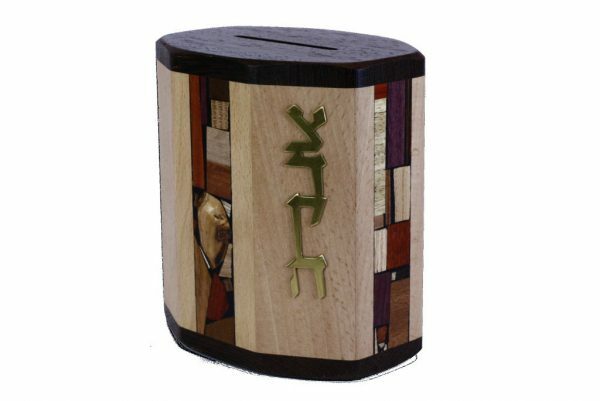 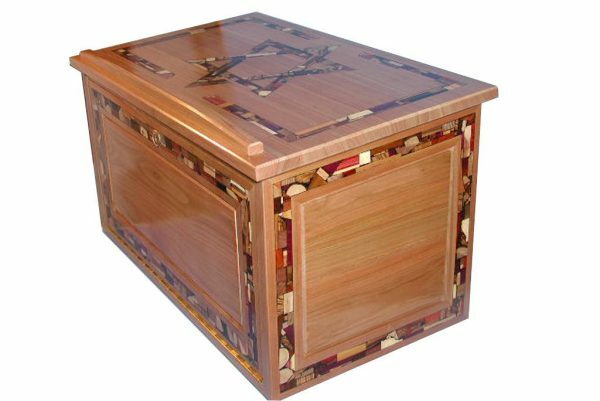 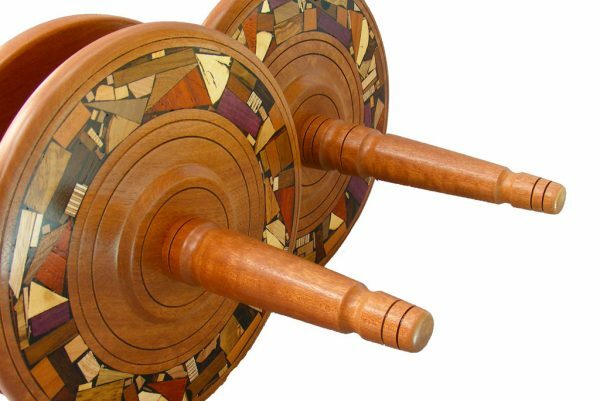 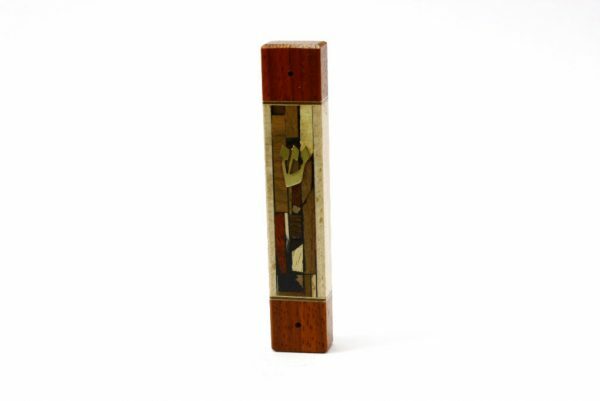 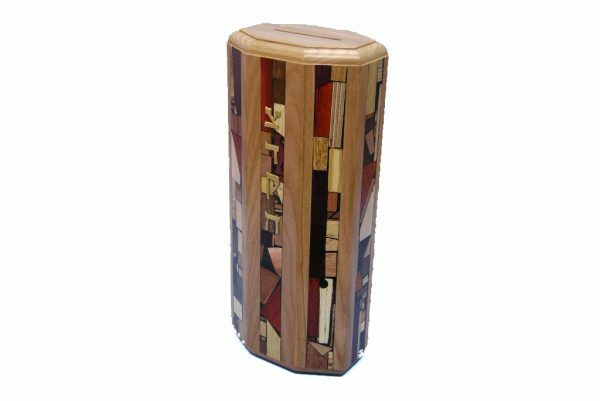 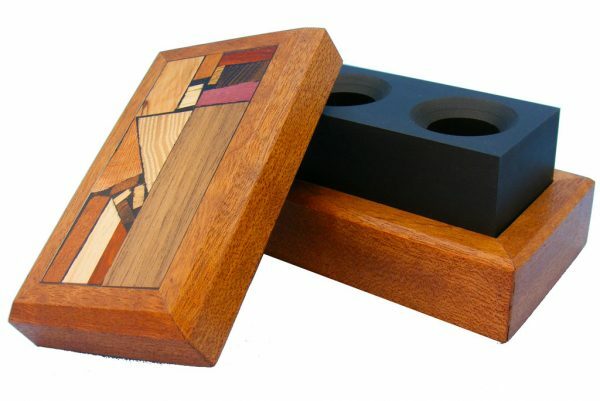 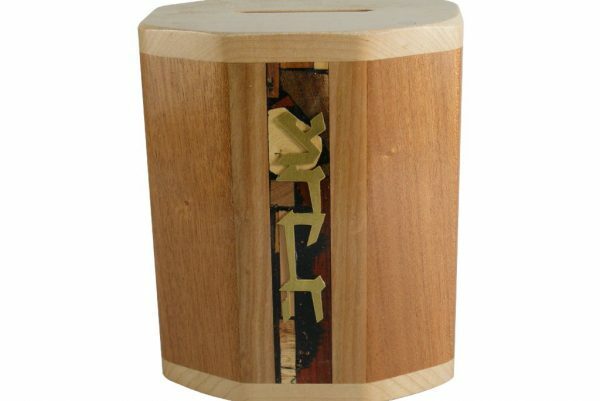 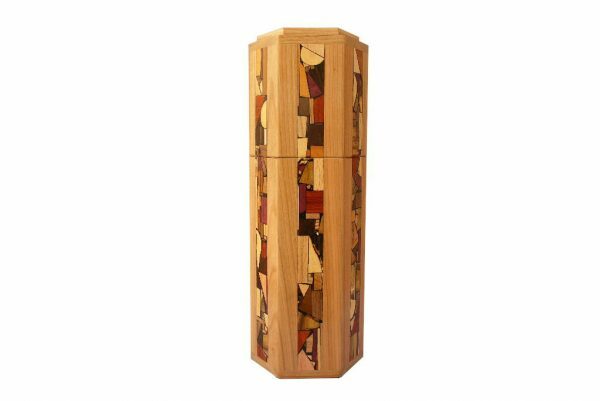 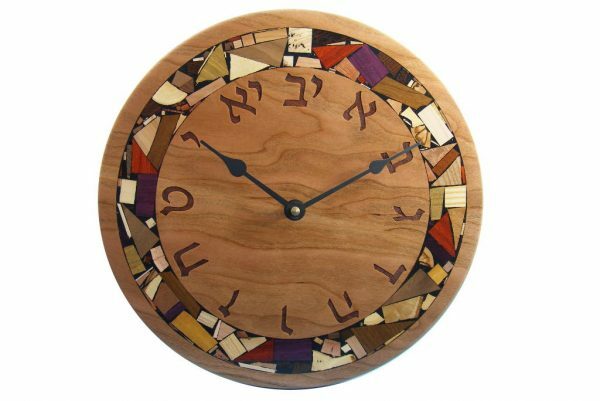 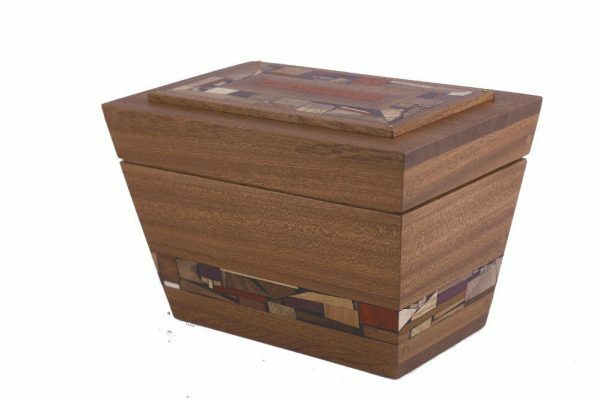 Each Judaica piece is decorated with Etz-Ron’s unique and original multi wood mosaics, made from over 30 different kinds of wood from Israel and the the world over. 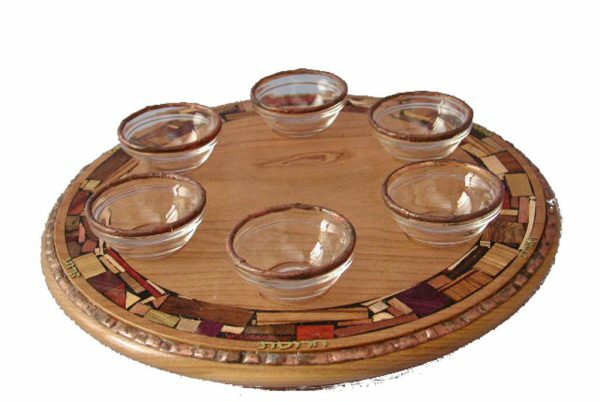 No stains and dyes are used. 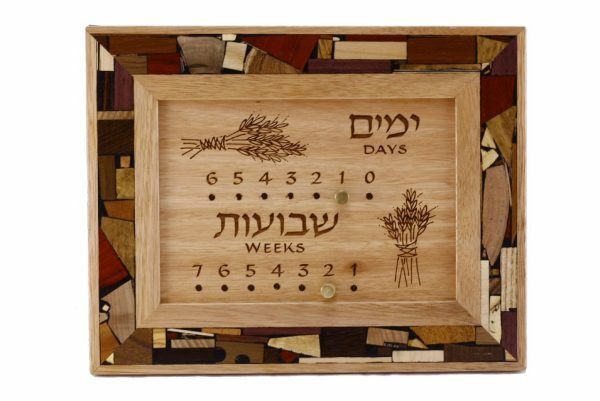 Find Judaica gift ideas for the Jewish wedding, bar mitzvah and bat mitzvah, the Jewish holidays of Purim, Hanukkah, Sukkot, Passover and more. 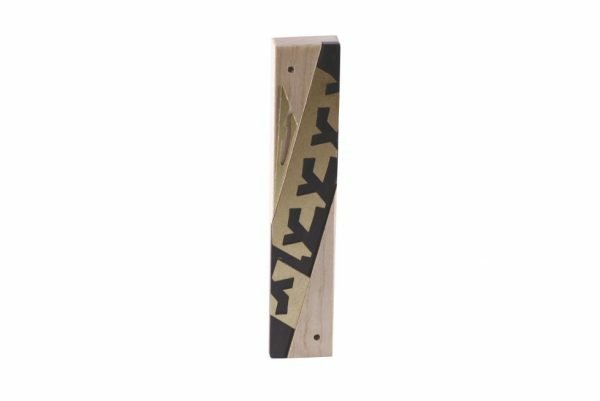 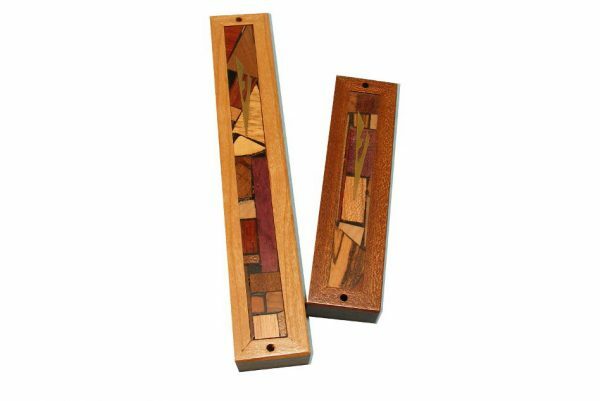 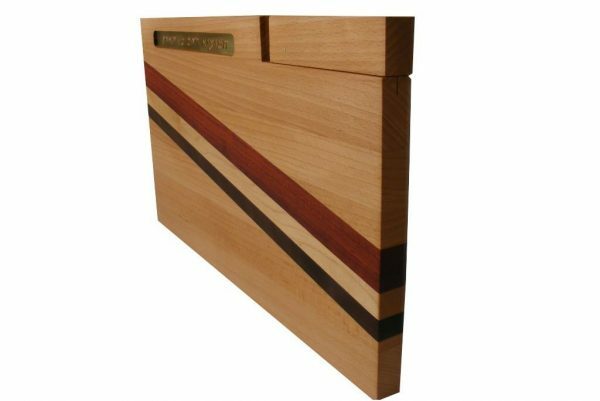 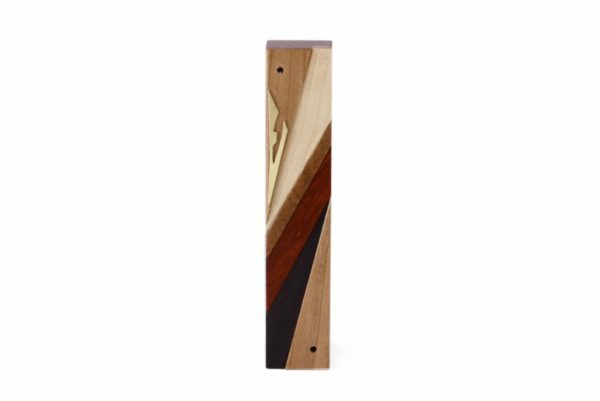 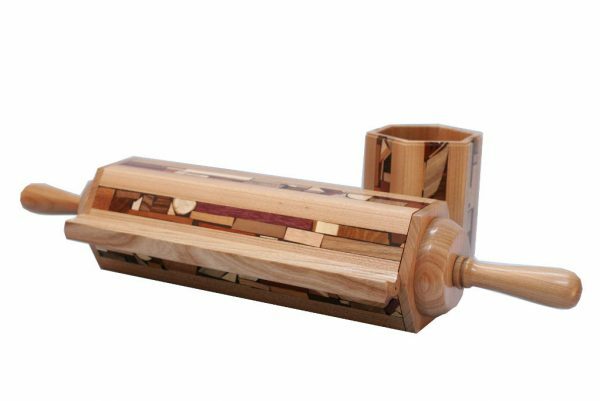 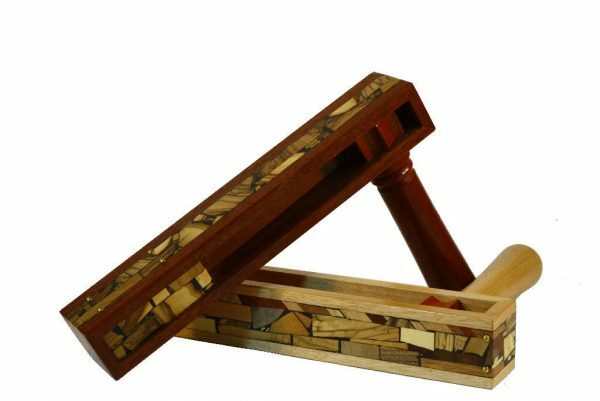 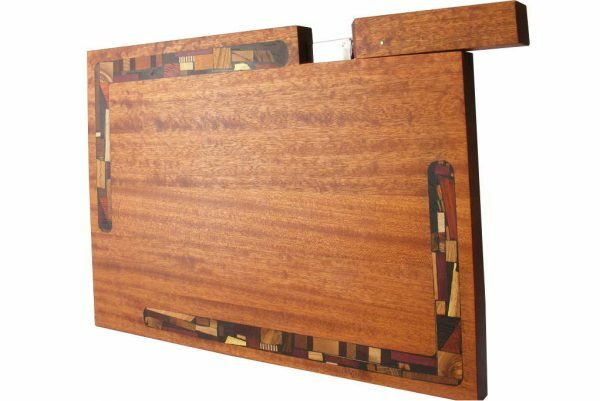 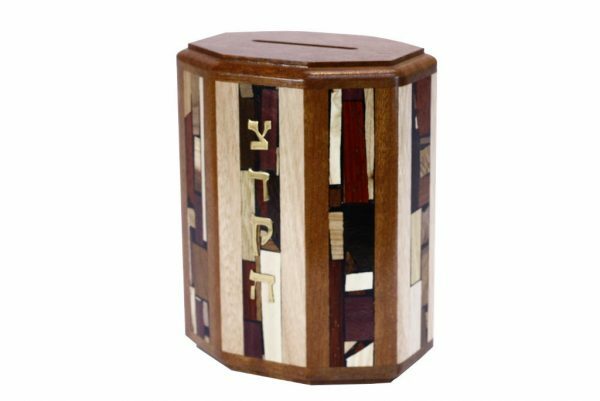 Give meaningful Jewish presents like a cutting board with a blessing, a mezuzah for the doorpost, a Tzedakah box for the home, synagogue or temple. 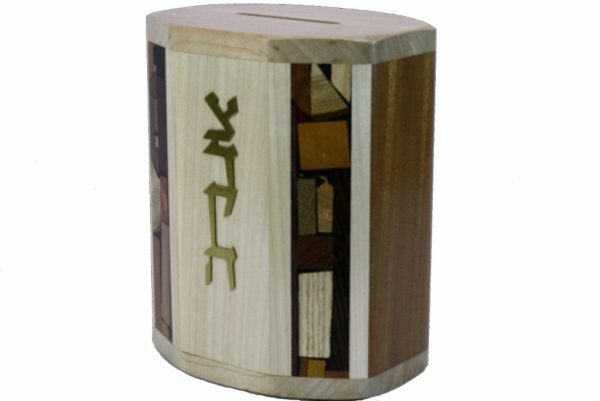 Honor donors with unique Jewish themed gifts like a megilah case or havdallah set. 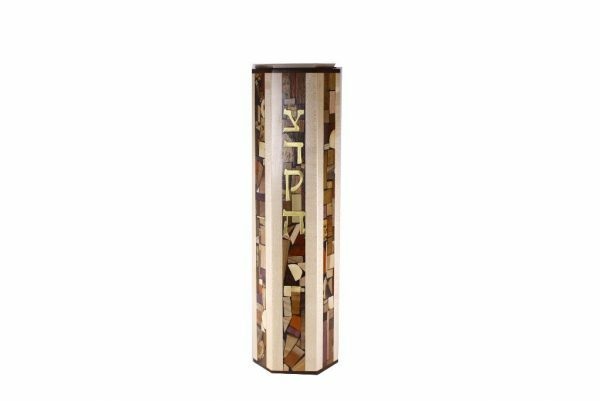 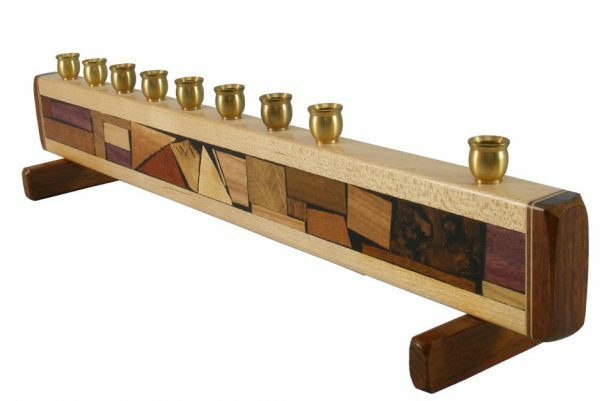 Make your Shabbat experience deeper with beautiful Judaica art.